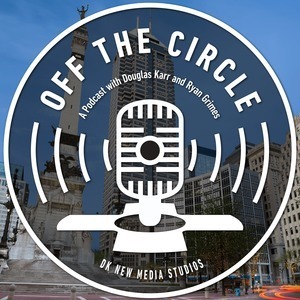 On this episode, we interview Scott Rudd, who works for Indiana's Lieutenant Governor's office as the Director of Broadband Opportunities. We discuss how Indiana is leading the country in driving innovation with broadband access. On this episode, we interview Jeffrey Ton, a Hoosier native who has worked in IT for over 35 years. Jeff has written hundreds of blog posts about technology and technology leadership and most recently published his first book, Amplify Your Value: Leading IT with Strategic Vision.